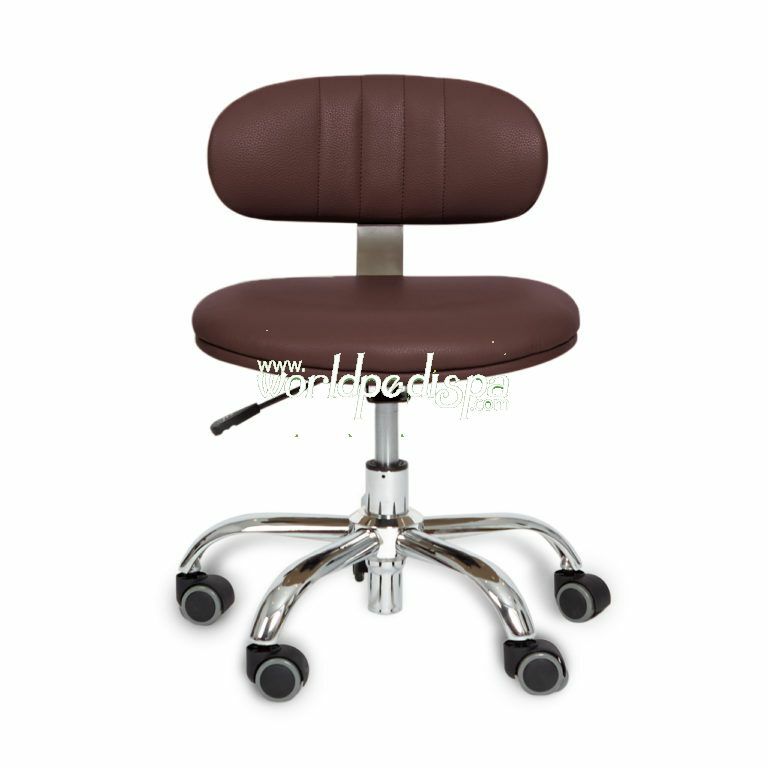 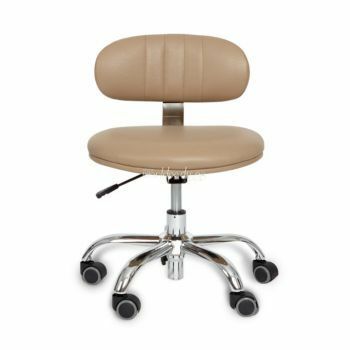 ** The M technician stool is plush both in the seat and back to make work time more comfortable ** It's covered in durable leather and set on a handy swivel base ** Designed for maximum comfort and solid metal legs ** Low Piston high 13" - 16". Hight piston high 16" - 22"
** Low Piston high 13" - 16". Hight piston high 16" - 22"